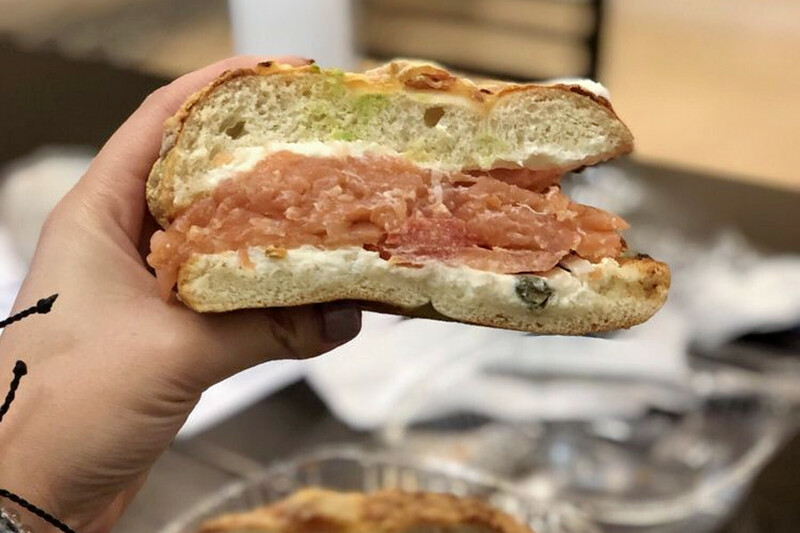 Hoodline crunched the numbers to find the top bagel outlets in Sacramento, using both Yelp data and our own secret sauce to produce a ranked list of the best spots to meet your needs. 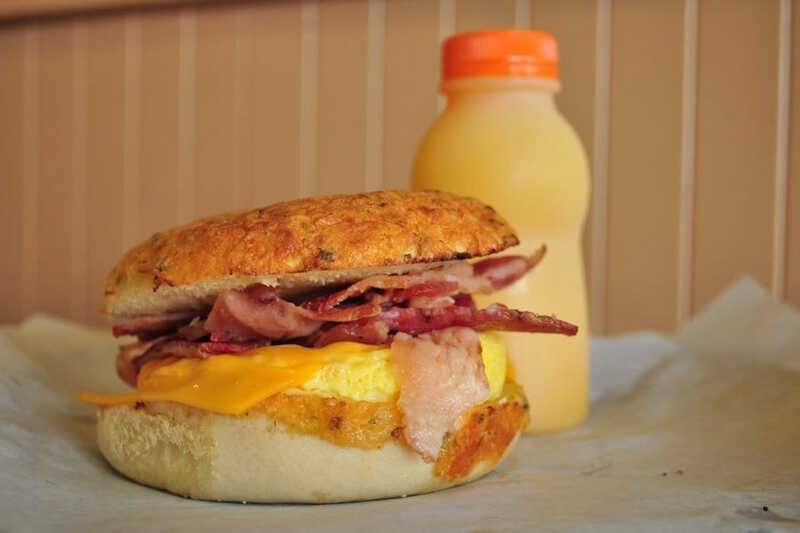 Topping the list is the Main Street Bagel Cafe. Located at 1580 W. El Camino Ave. in South Natomas, the bakery is the highest rated bagel spot in Sacramento, boasting four stars out of 132 reviews on Yelp. 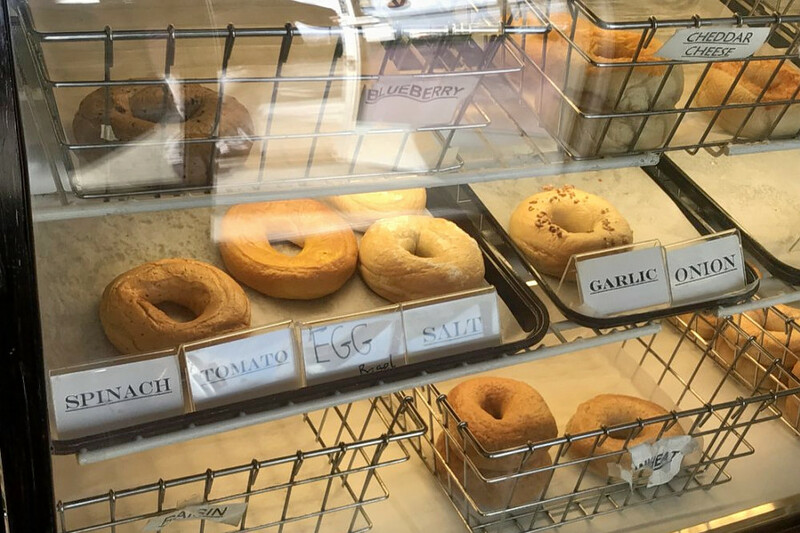 Curtis Park’s River City Bagels, located at 2546 24th St., is another top choice, with Yelpers giving the breakfast and brunch spot, which offers bagels and more, four stars out of 84 reviews. Bagel Time, a spot to score bagels, coffee and tea located downtown, is another go-to, with four stars out of 76 Yelp reviews. Head over to 1607 10th St. to see for yourself.